Business, pleasure or just the daily commute? We hold a outstanding variety of personalised Travel & Leisure products for making any journey or time at home that little bit easier. We can personalise everything from custom printed homeware such as promotional sewing kits and lunch boxes to holiday essentials like customised travel adapters down to your very own bespoke air freshener for your car. Our range of branded travel & leisure products has options for homes, commutes, holidays and business trips and is designed to suit every budget. As travelling by air becomes ever more affordable, it’s no surprise to see that the in 2016 there was a 14% increase in people going abroad and that’s just the statistics from Great Britain! With this in mind, one of our most popular categories is our custom printed Air Travel products. From cost effective sunglasses to personalised travel adaptors, we’ve got you covered with everything you will need whether it’s a family holiday or a working business trip. 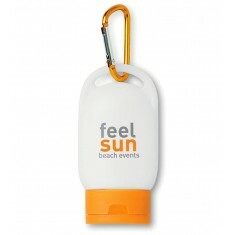 In search of a promotional product that you can use every day? The branded Health products category is packed with hand sanitisers, lip balms and first aid kits so you have everything to help customers keep healthy and your brand promoted. 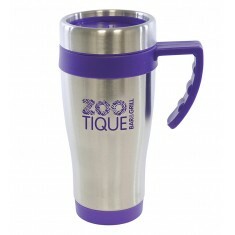 Got a hands on approach to your promotional products? We can offer plain stock samples of our entire range, just pop click the sample request button or give us a call and we would be more than happy to arrange them for you. Freshen up your automobile with our custom printed Air Fresheners. Cut to shape or pop them into your air vent, there's plenty of options to brand with your design. 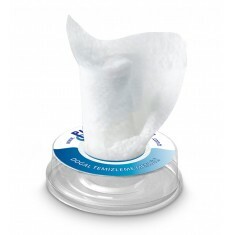 Stay germ free with our personalised Antibac Products. 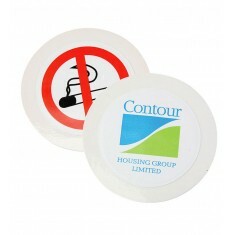 Clip on sanitiser to branded anti back mousemat, we have plenty of antibac products. 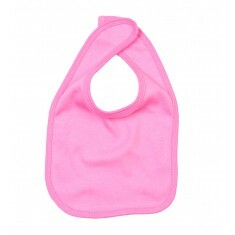 Branded face towels to teddy thermometers, we supply an brilliant range of promotional Baby Items. Bath time to baby grows, there's plenty for your little one. 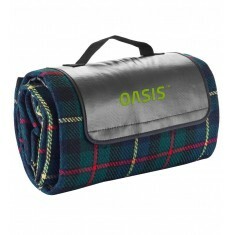 A day out for a picnic or protect yourself from the cold with our personalised Blankets. 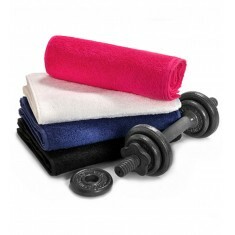 Different weights & a multitude of colours available. 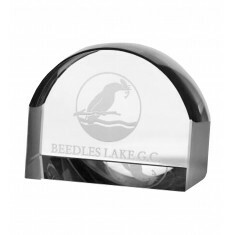 Branded ice scrapers to sun shades, we have plenty of personalised Car Accessories. Make sure your promotional products are at hand when it comes to motoring! 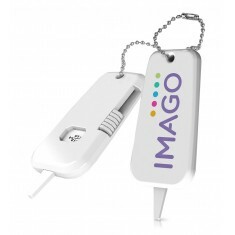 MoJo Promotions supply a wonderful catalogue of personalised childrens surestart, all created to be custom printed with you..
Add a touch of fun to your promotion with our branded Chopsticks. 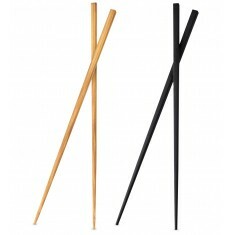 Bamboo material or plastic, there is something to suit your promotion. Accessorise your desk or keep track of time on holiday with our custom printed Clocks. 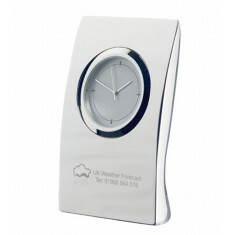 Compact or premium, all our branded clocks are printed with your design. 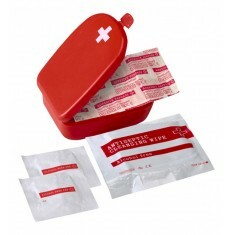 We supply an excellent range of promotional First Aid Kits ranging from festivals, travelling to even blister kits. All of which can be branded to with your design. 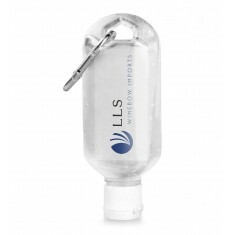 Tackle bacteria head on with our promotional Hand Sanitisers. Whether you want compact to take on the go or a tub for the desk, there's plenty of choice. 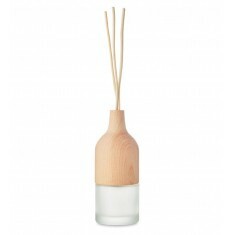 Kitchen utensils or useful items for the daily commute, we have a great range of promotional Homeware. We even have custom printed tea towels! Save your customers on those frosty winter mornings with your very own customised Ice Scrapers. Available in a wide range of colours & sizes. Protect your lips from the harsh elements with our personalised Lip Balms. From beeswax infused ones to SPF infused designs, there's plenty to brand with your design. Business or pleasure, ensure the next time you're getting away you've got the best promotional Luggage Straps & Accessories from locks to luggage tags. City holidays to your annual getaway, make your luggage easy to find with our promotional Luggage Tags. Plastic to leather, you have plenty of options. Keep your lunch crush free with a custom printed Lunch Box. 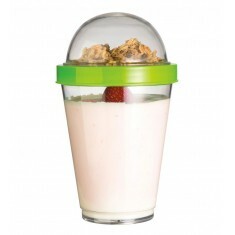 Foldable, classic design or ones just for your fruit, we have an excellent range. 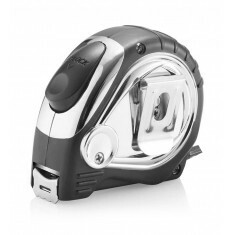 Get an idea of the real detail with our promotional Magnifiers. 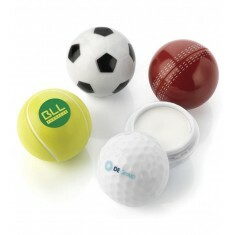 Perfect for handouts or a practical and premium branded gift for your clients. 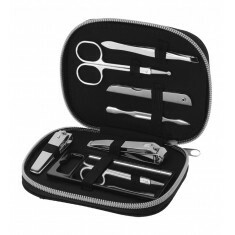 Maintain your nails wherever you go with our promotional Manicure Sets. 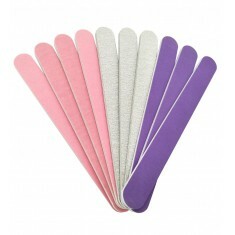 Compact emery boards to full blown nails sets, there's plenty of choice. 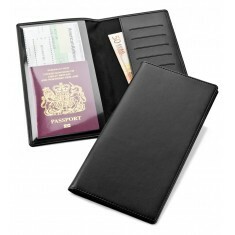 Upgrade your passport with personalised Passport Wallets & Passport Covers. Take cards and cash with you or just add an elegant touch, the choice is yours. Personalised tweezers to printed pedicure sets, we've got all the essentials for branded Personal Accessories that are perfect for taking on the go. 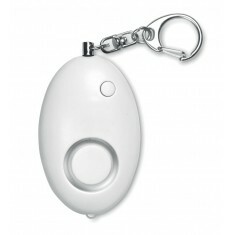 Promote safety on every street with our promotional Personal Alarms. 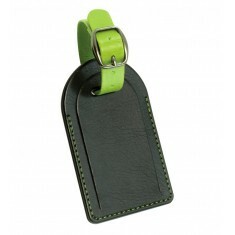 An excellent branded hand out and safety product to keep on any set of keys. 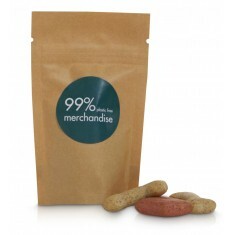 Look after your 4 legged friend with our promotional Pet Products. Groom them with a flea comb or send them flying after a customised frisbee. Keep back the tide of germs the next time you get a cut with our custom printed Plasters. Boxes to packs, you'll always have a printed plaster to hand. 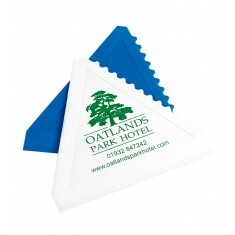 Give your customers a useful item they will use for years with our branded Practical and Tool products. Perfect for keeping your brand on show for years! Customised key caps to pass holders, we supply a range of Practical Gifts that are excellent giving your customers & employees a helping hand. 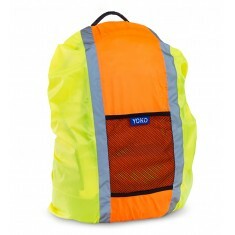 Reflective fleeces to branded reflectors, we supply a range of branded Safety Products. 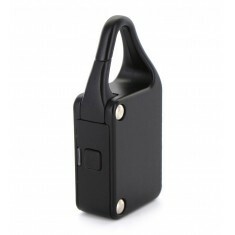 Perfect for road safety to making sure your event staff can be safe & seen! 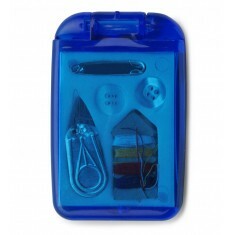 Stop all the snags and snips from ruining your day with a compact, customised Sewing Kits. 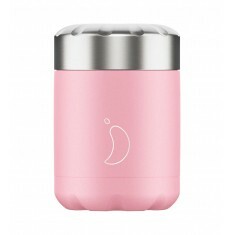 Available in plenty of colours and all compact enough to take on your travels. Keep your shoes looking brand new with our custom printed Shoe Shine Kits. 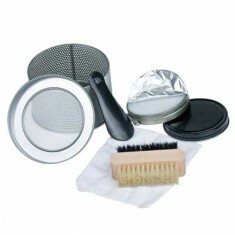 Portable to the whole kit, there's sure to be a branded shoe shine kit to suit you. Give a helping hand on those sunny days with our custom printed Sunglasses. 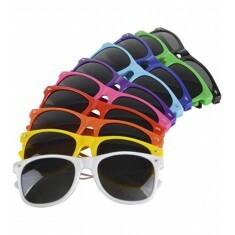 Excellent for events & festivals, our sunglasses come in a huge variety. Measure up any situation from suits to alterations with our custom printed Tailor Tapes. Our whole range is compact & perfect for taking on the go. 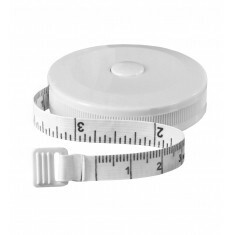 Industrial to portable keyring versions, we have an astounding range of personalised Tape Measures. Available in a huge range of colours too! 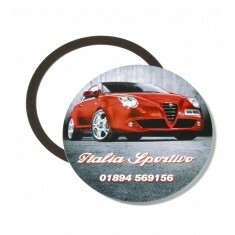 Keep your tax disc on display and your brand on display to customers with our promotional Tax Disc Holders. 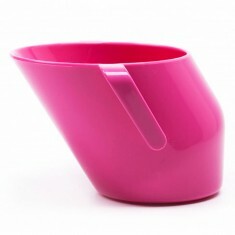 Our range is available in a range of shapes as well! Whether it's steak or dipping eggs, we have plenty of promotional Timers to help keep an accurate track of time. 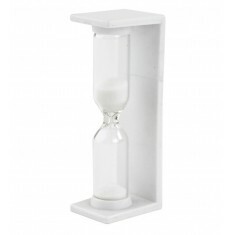 Or go classic with our sand timer! Whether it's hayfever or a cold, a runny nose is no fun. 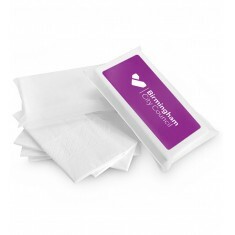 So make sure you're handing out your own personalised Tissues to lend a helping hand! 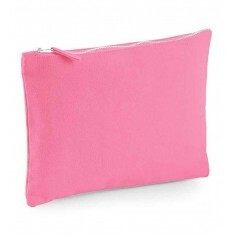 Keep your toiletries securely stashed away with our promotional Toiletry Bags. We have clear bags for hand luggage to premium ones for your hold luggage! Bicycle lover or business man, we have a range of promotional Tool Sets to fix everything. 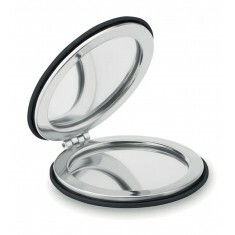 Compact to the real deal, we can brand all of them with your logo. 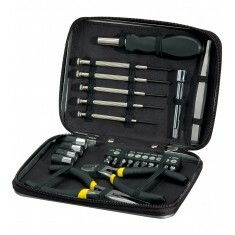 Meterboxes to tool boxes, we supply a great variety of personalised Tools. 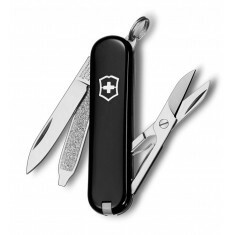 Filled with tools for every occasion, these make perfect gifts to handouts. 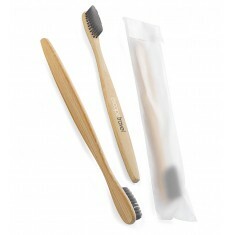 Ensure your teeth are fresh wherever you travel with our personalised Toothbrushes. Foldable to ones that come in their own case, there's plenty of options. The kitchen to the beach, we have an outstanding range of personalised Towels to choose from. We even supply branded hooded towels for babies. Daily commutes to long haul flights, we have a selection of personalised Travel Accessories to make your next journey that bit easier; wether its an oyster card or travel adapter! 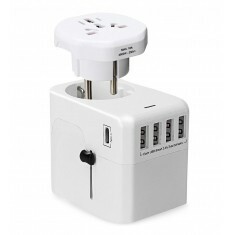 Laptops to mobile phones, keep all your gadgets charged with our promotional Travel Adaptors. Classic plug in options to USB ones that are perfect for phones. 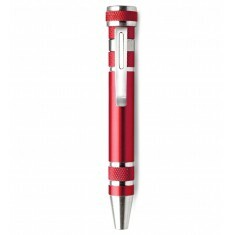 Hand out to your travelling customers or to sending with your colleagues for a business trip, we have a wide range of promotional Travel and Leisure merchandise. Provide your customers with all their custom printed Travel Products. 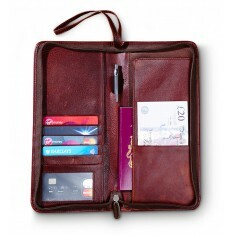 From customised flip flops to luxury branded travel wallets, we have a great variety. Tyre tread or pressure, if you want to lend a helping hand to checking them, make sure you're using one of our promotional Tyre Gauges branded with your design. Be prepared for your next meeting or when you're at a dinner date with our personalised Vanity Mirrors. 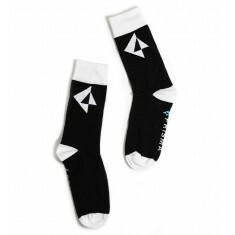 Customised with your design, they're sure to come in use. 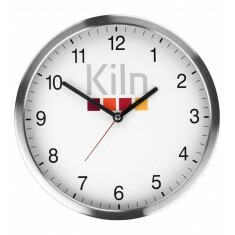 Keep track of time whilst promoting your brand with our promotional Wall Clocks. Full coverage, full colour clock faces to premium metal cased options.